It took them 2 years. They traded everyone away. Non point. Wentz is a true gamer. I love KC, but he is not in Carson's class. On the bright side if Wentz has a couple of more TDs I'll win fantasy this week. Well this game is already out of reach. And Ezekiel Elliott will play next week against us. 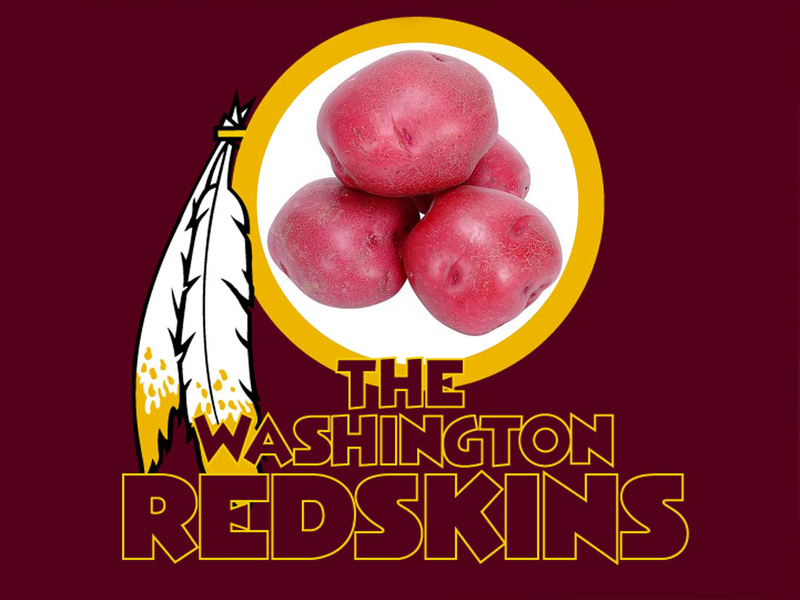 It ain't easy being a Skins fan. for many years now college basketball has been my favorite sport, my team is usually always in the running for a national championship and we win a lot of games, the Redskins they just make me used to losing. Throw the ball away you bum! Well I may be a Lone voice in the wilderness but I think we do have a good team. Offense has not played well today. 2nd qtr they lost their way. They play like they should and put drives together and points on the board and this is a different ball game. sh*t. We're cursed. Every friggen game multiple injuries.